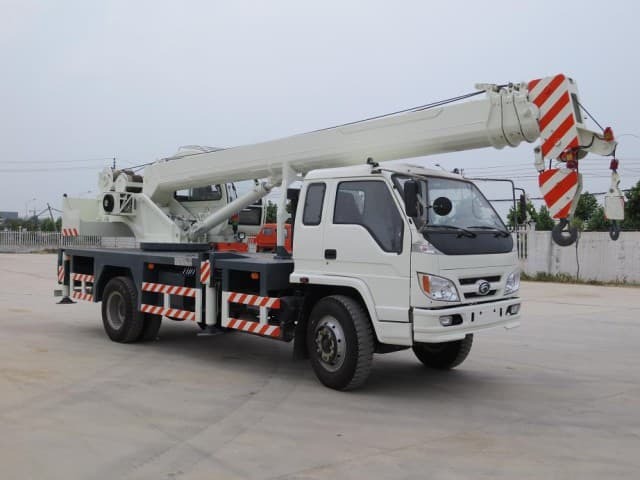 Nowadays, heavy duty equipment comes in many kinds and types in order to respond to the different needs of the construction industry and in particular the need to move weighty supplies and soil to or from a work-site. Visit any such site and you can always see these heavy-duty monsters moving along, excavating the ground, loading materials and ensuring that any building task that is beyond human capability is met. Heavy construction equipment has become very vital in accomplishing all building projects – big and small alike. 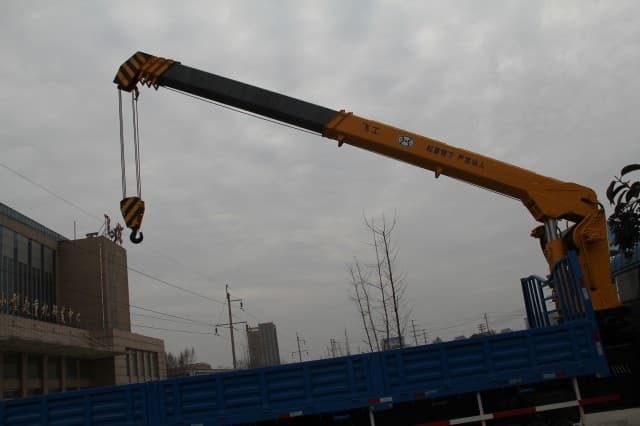 Large machinery such as cranes, loaders, excavators, dump trucks and others you find on a construction site all fall under the category of heavy equipment. 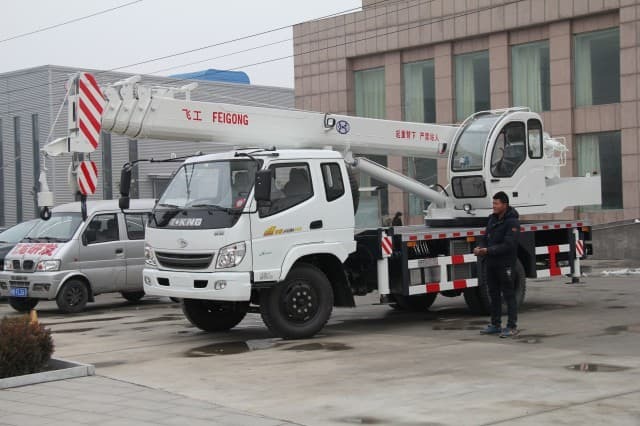 This can be further divided into the type of work that is performed: lifting, digging and transporting. 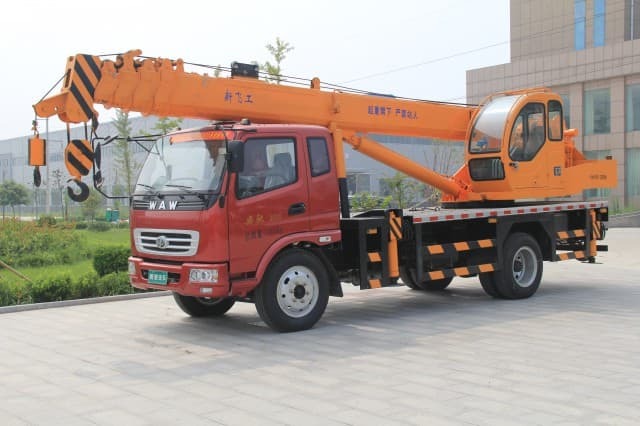 Cranes – This is a type of heavy equipment used especially in lifting, lowering or moving very massive materials such as beams or concrete forms long distances both upward and sideways. 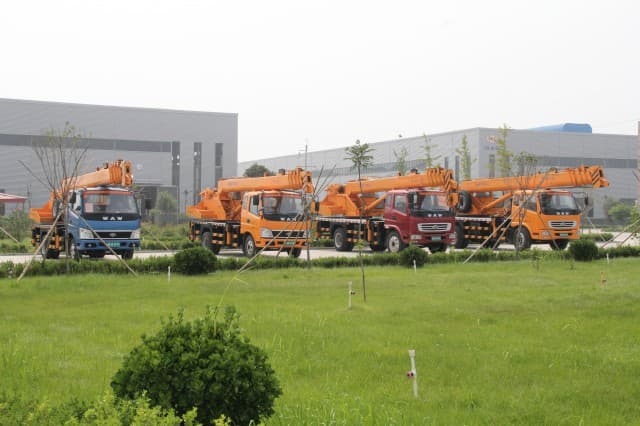 Cranes come in many different designs including tower, telescopic, jib, loader and stacker, to name a few. 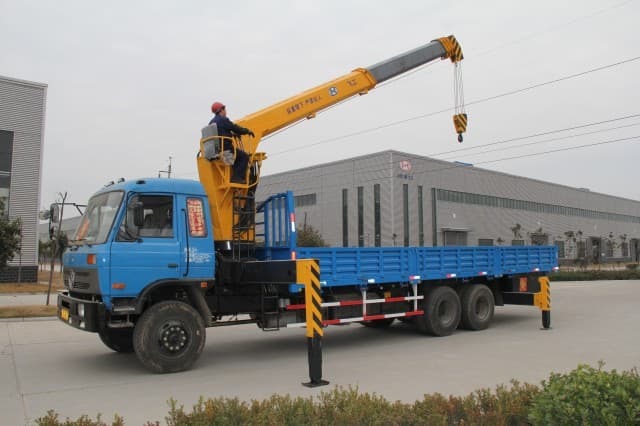 Excavators – This kind of construction machine is an improvement on the steam shovel and consists of a long arm or boom with a bucket on the end and a cab that sits on either a stationary or mobile base. 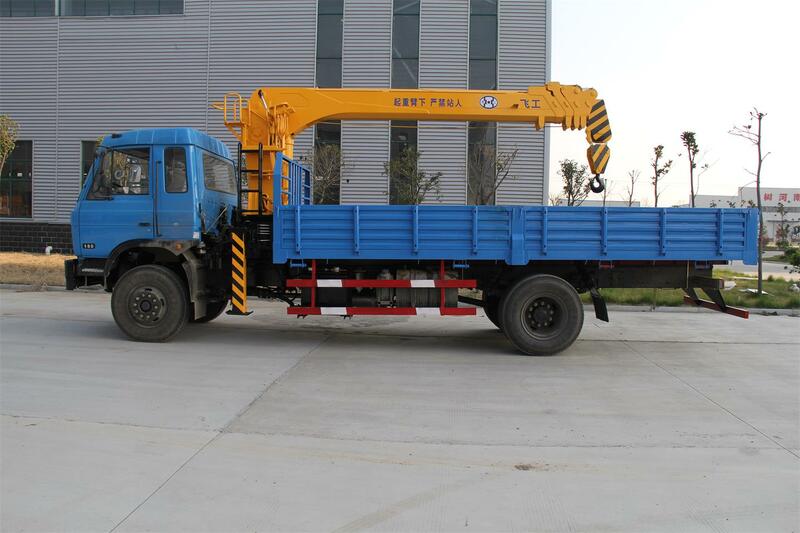 It is used for digging trenches and holes as well as various lifting functions. 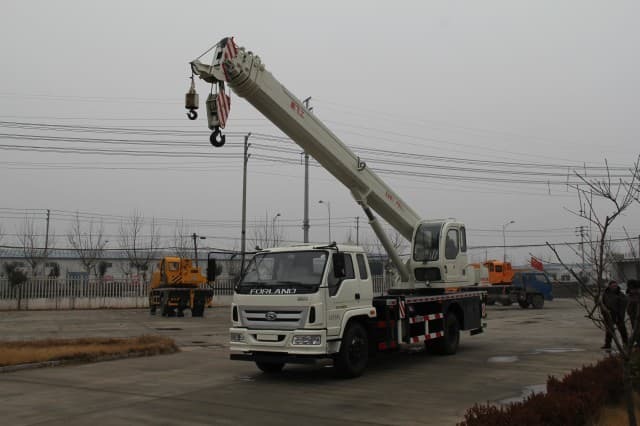 It comes in various sizes with differing capabilities of lifting or earth movement. Bulldozer/Crawler – This is a type of digging machine that pushes the soil or material from one location to another location by means of a blade attached to the front of the tractor. The blade can be straight, universal or a combination of both as needed. Dump Trucks – This machine provides the capability to remove unnecessary material or soil away from the work-site to another location for disposal purposes. Many of them operate only in an off-road capacity and are able to travel across all sorts of different terrain. Hauling away and bringing in construction materials such as asphalt, gravel, earth, rock and many other things is the primary usage of dump trucks. There are other pieces of heavy-duty vehicles used in the construction industry including graders, rollers and pavers. Some drilling equipment may be required in order to dig through layers of rock for removal as needed. Purchase new or used – Buying new equipment is always a preferred means of acquisition of this type of machinery. The specific type and model needed can be acquired as a capital investment opportunity for a construction company. 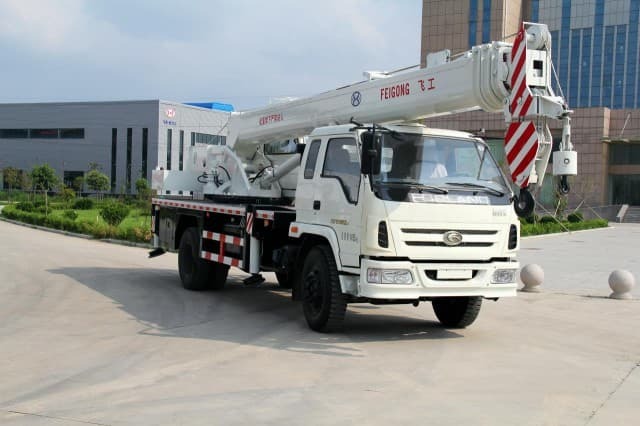 On the other hand, purchasing used or reconditioned machinery is another viable choice as there are many companies that specialize in reconditioned construction trucks and machines. This allows for acquiring the necessary equipment at a reduced price which is great when starting a new business to help reduce initial expenditures. This can frequently be accomplished through the internet either directly with a distributor or by available online auctions of such machines. Rent or lease – Sometimes the direct purchase of this machinery just isn’t a workable option for a company – or maybe the equipment will only be needed for a short period of time. 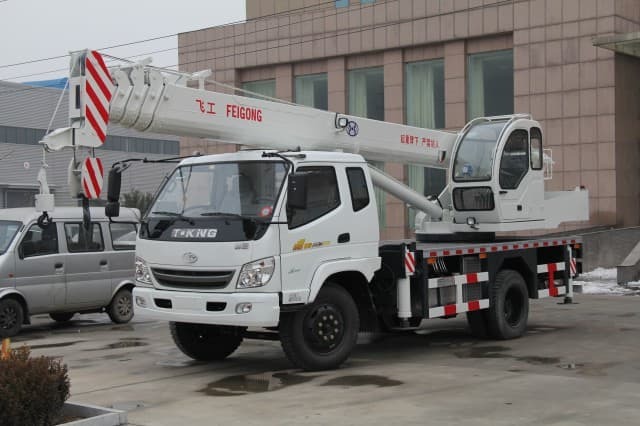 Then the consideration of the rental or leasing of this type of machinery may be a great alternative for a company. It would also allow for the cost of maintenance to be assumed by the leasing company rather than the company using it which could prove to be an excellent way to save additional business costs. 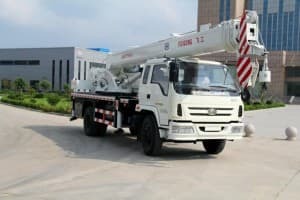 Whatever type of heavy duty equipment is needed for a construction project, it is of vital importance to be an educated consumer and know all the options that are available for consideration. Then the best possible decisions can be made to keep your company moving along the construction highway with the best possible heavy duty equipment!